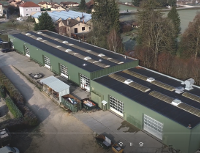 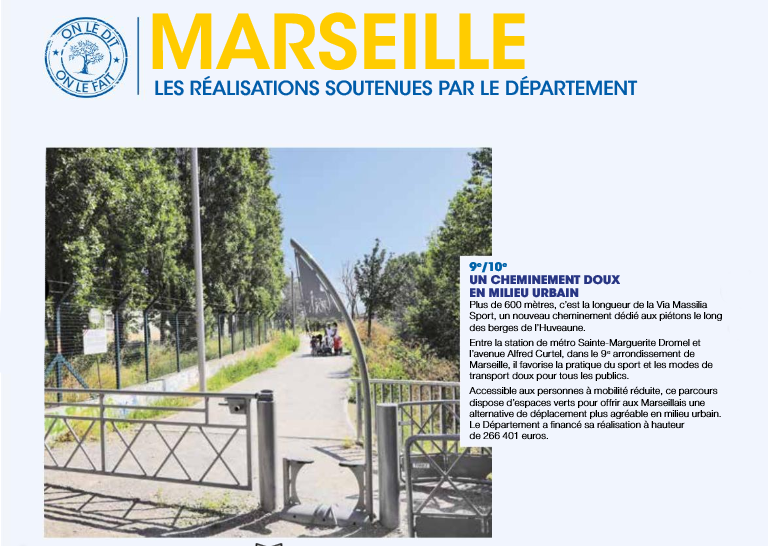 The Chambers of Commerce and Industry of Nord Isere has rewarded the contractors who stood out in 2018. 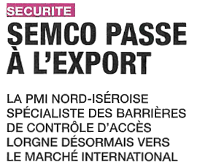 Amongst the various competing companies, Semco won the best title in the “foreign affairs development” category. 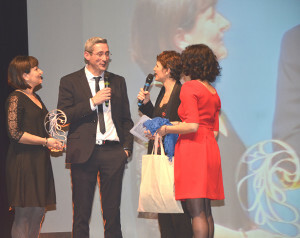 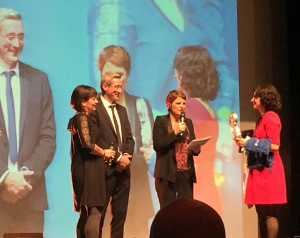 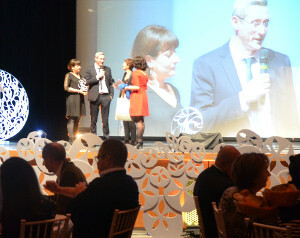 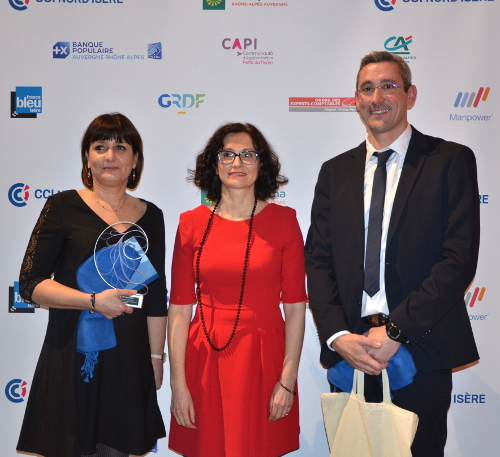 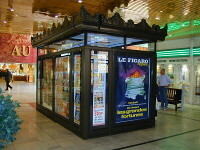 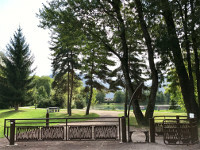 The award ceremony took place on the evening on the Median stage (St Quentin Fallavier – 38) and was organised by the CCI Nord Isere.